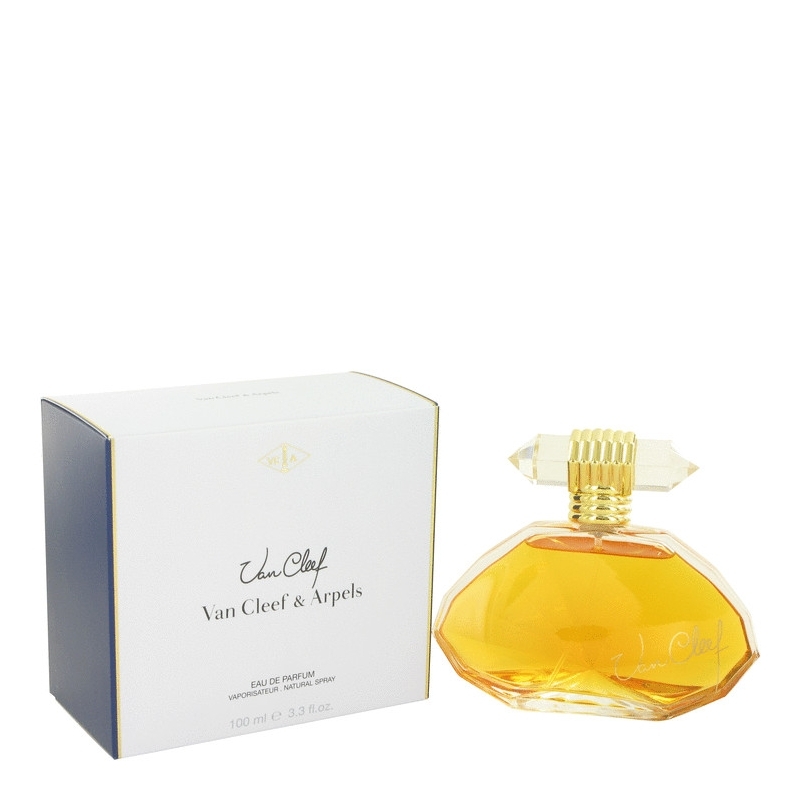 Van Cleef Cologne by Van Cleef & Arpels, Launched by the design house of van cleef & arpels in 1978, van cleef is classified as a luxurious, woody, arid fragrance . 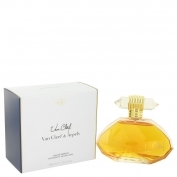 This masculine scent possesses a blend of clove and flowers with vetiver base notes. It is recommended for romantic wear.